Media | Digital Marketing and PR | Website Development | Digital Branding and Prints- The Evolution of a world class digital platform. 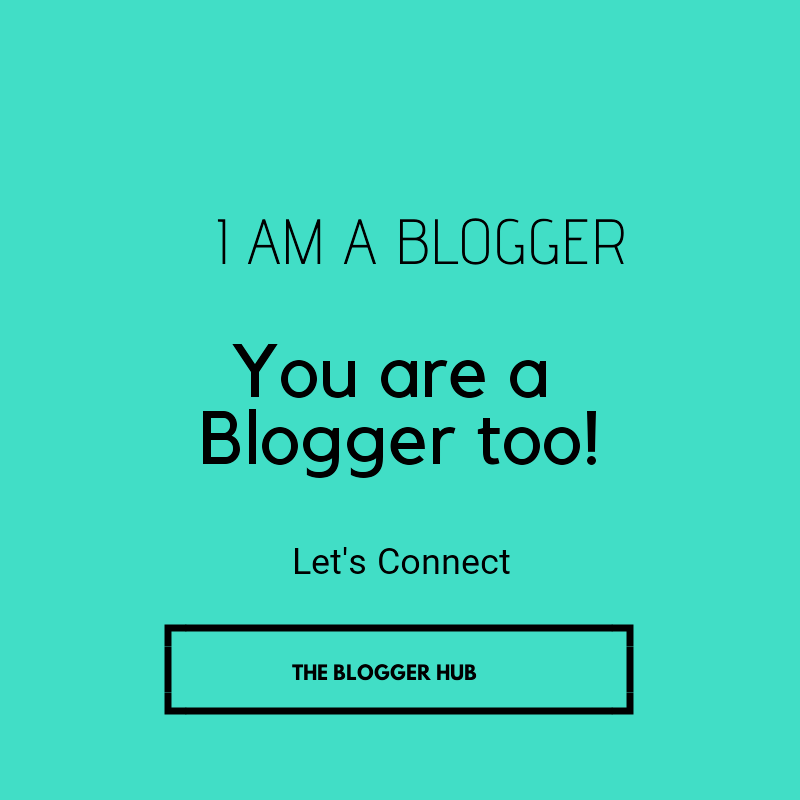 The Bloggers' Hub 1.0: Connect, Network and Growth. The 21st century impossibilities that cloud the blogosphere, the irregularities of the cyberspace, or the deals of thought as we strive to create genuine content, I call you. For all the tough pleas, falling to blind eyes, the many skips over your link when you publish a new post, and from the confusion and heartbreaks when copyright issues and AdSense jilts you, plus the many million failures that abound, I call you. 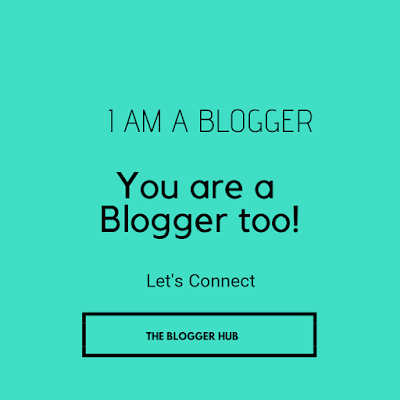 Today again, I call you to attend The Bloggers' Hub, an event of extraordinary network and opportunity connect in the Blogging Industry. Let's share our ideas, let share our blogging problems. You may come with your notepads, laptops and blogging devices. Venue: Law Lecture Theatre II (LLTII), Obafemi Awolowo University, Ile-Ife. enorme información que tiene acá en esta publicación. Regresaré a tu blog para más pronto.